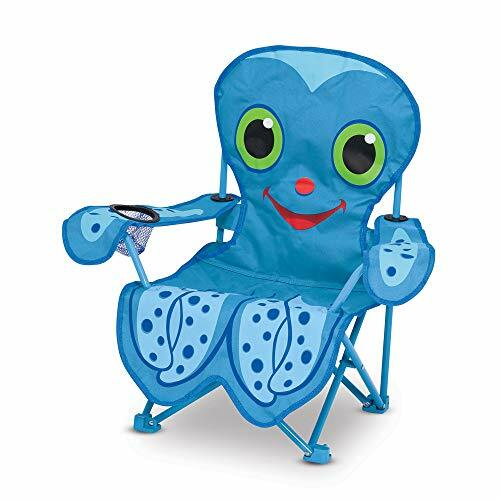 Whether you're at the beach, park, or tailgate, you can get into full relaxation mode with this Caravan Sports suspension folding chair. It's constructed with heavy-duty textaline fabric for enhanced durability, and the double bungee suspension system keeps your back comfortable. The chair folds neatly for easy transport to wherever you need it. Durable textaline fabric. Double bungee suspension system lets the chair cradle your back. Folds neatly; easy to transport. Weight Capacity: 250 lbs. Made in China. Prop 65 Warning: This product can expose you to chemicals including Diethylhexyl Phthalate, which is known to the State of California to cause cancer, birth defects, or other reproductive harm. 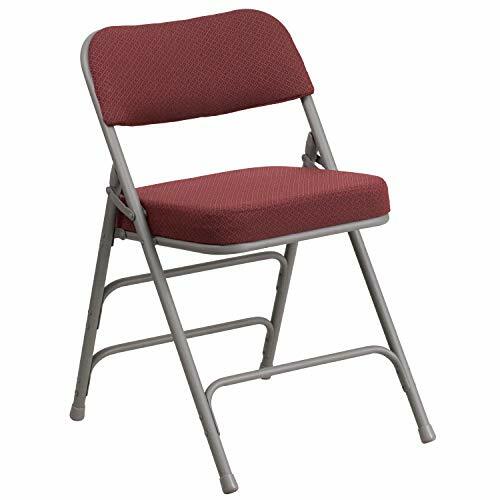 Made of fabric and metal, this Flash Furniture AW-MC320AF Hercules Premium Fabric Upholstered Metal Folding Chair features foam padding for maximum comfort while you sit. It also won't scratch floor surfaces due to its excellent design. This chair folds for easy storage and transport. Its heavy-duty finish options are weather-resistant. 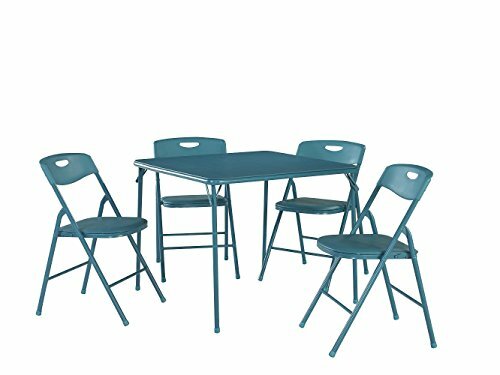 Dimensions: 18W x 20D x 29.50H in.. Industrial metal folding chairs. Fabric, foam, and metal construction. Includes leg-strengthening support bars. Keeps floors scratch-free. Dimensions: 18W x 20D x 29.50H in. 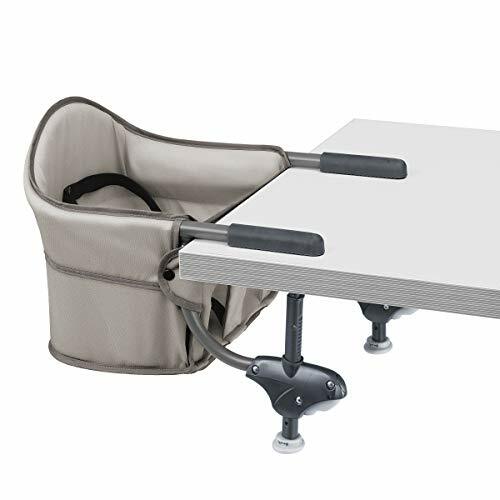 The Chicco Caddy Portable Hook-On Chair simplifies mealtime at home or on the go with secure attachment to dining tables, a lightweight frame, and a trunk-friendly fold. High-back cushioned support and a three-point harness help create a comfortable, secure seating area. An easy, twist-to-tighten design facilitates speedy, secure attachment to tables from 0.75 to 1.5 inches thick and with a skirt up to 5.5 inches thick (including the thickness of the tabletop). Rubberized arms firmly grip the table top without scratching, and the fabric seat cover can be removed and washed for easy-clean convenience. 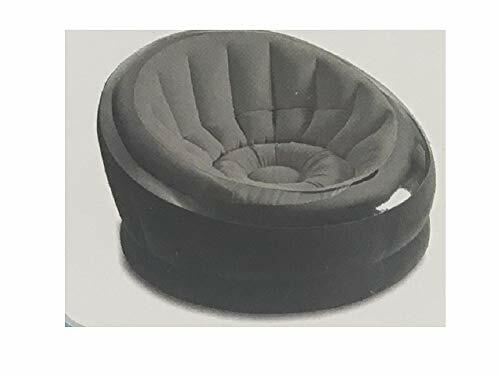 For usage with children up to 37 lbs who can sit upright without help. For use with tabletops between 0.75" and 1.5" thick; and table skirts up to 5.5" (including thickness of tabletop). The Chicco Caddy Hook-On Chair is the perfect travel highchair to fit your busy lifestyle. The travel seat folds compactly. The fashionable, Italian-woven, fabric seat can easily be removed and hand-washed to keep your seat looking sharp. 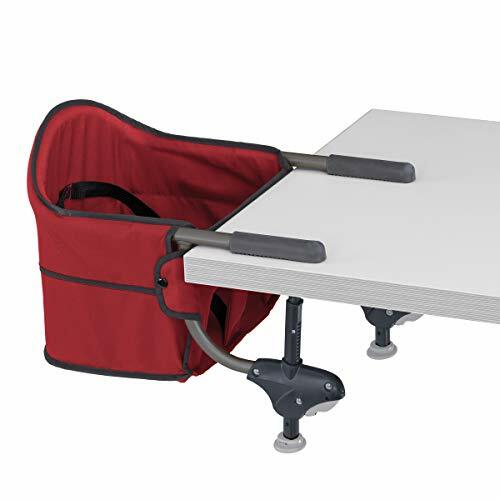 A three-point safety harness keeps baby securely in the seat during snack time or mealtime, and the quick-grip table clamping design makes for a sturdy seat that will put your mind at ease. Quick-grip table clamping secures to tabletops with a table skirt that is up to 5.5 inches thick, so you can use your seat almost anywhere. Features cup holder, padded feet and matching storage bag. 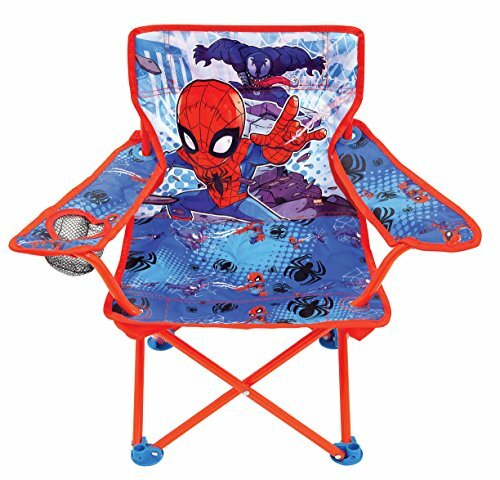 The Spider-Man adventures fold N' go chair has colorful character graphics and is great for indoors or outdoors. Sturdy metal tubular construction. Folds for easy storage & comes with its own carry bag. Each chair has a safety locking mechanism. No assembly required. Ages: 3-7 years. 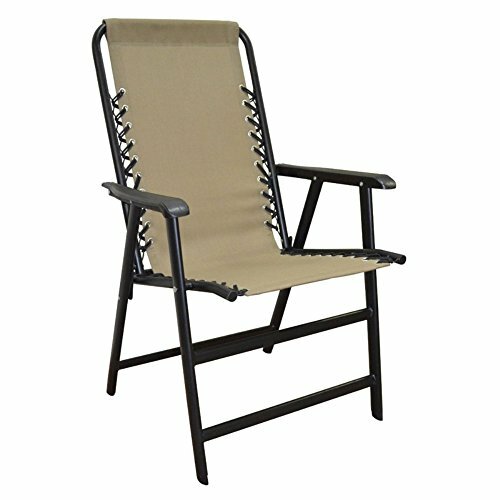 Perfect for living rooms, college dorms, or backyard patios, the Empire Chair is the ideal chair for relaxing in spacious comfort. 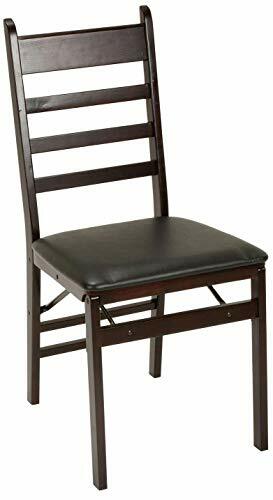 Designed with a transparent modern trim, contoured seat, and a waterproof-flocked surface, this chair combines maximum quality with sleek design. With a durable 2-ply reinforced bottom, the Empire Chair is perfect for relaxing outside on your patio, deck, or lawn. A combo valve with extra-wide openings ensures fast inflating and deflating. Upon deflating, the Empire Chair folds compactly, which is great for storage or travel. Approximate inflated size 44 x 43 x 27. Weight capacity 220 lbs. 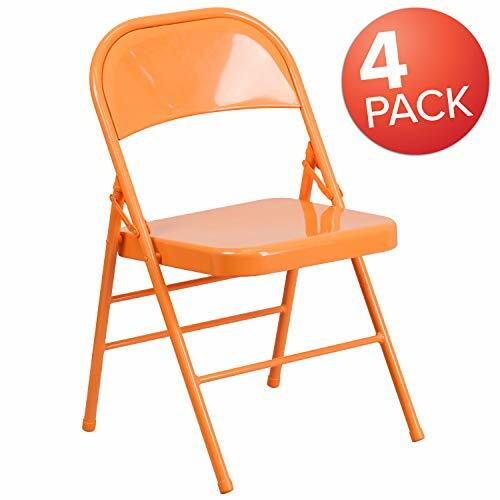 This metal folding chair is a colorful option for everyday use or when you need extra seating in a residential or commercial location. It features a premium 18 gauge, curved steel frame. 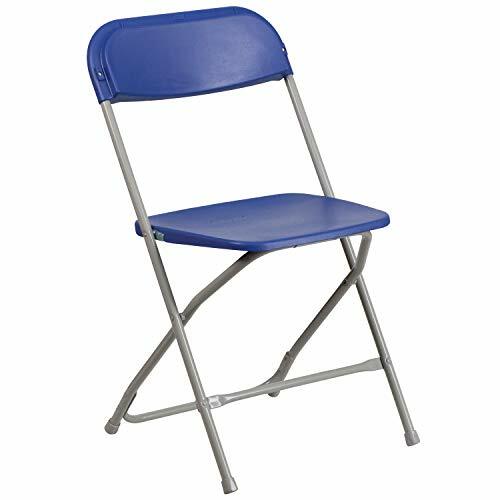 Though lightweight and easy to fold, transport and store, This chair is sturdy enough to hold up to 300 pounds. The legs are triple braced, with an integrated foot rest, and double hinged with riveted steel components. Non-marring floor glides on the legs protect your floors by sliding smoothly when you need to move the chair. Suitable for Indoor-Outdoor use, these brightly colored chairs are an affordably stylish way to brighten up your home, school or workplace.